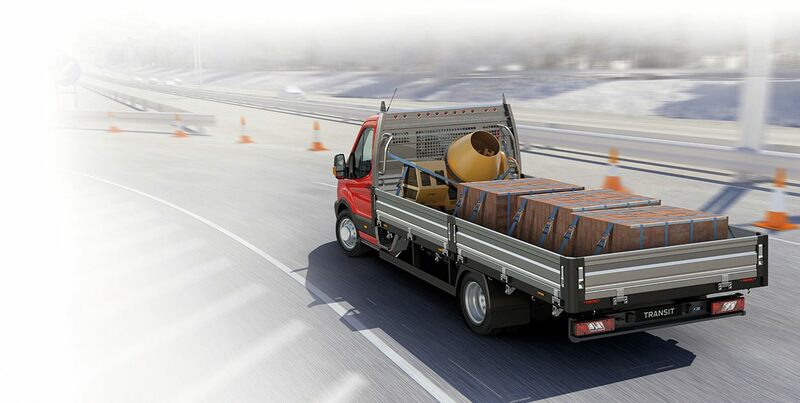 Move crew and load at the same time. 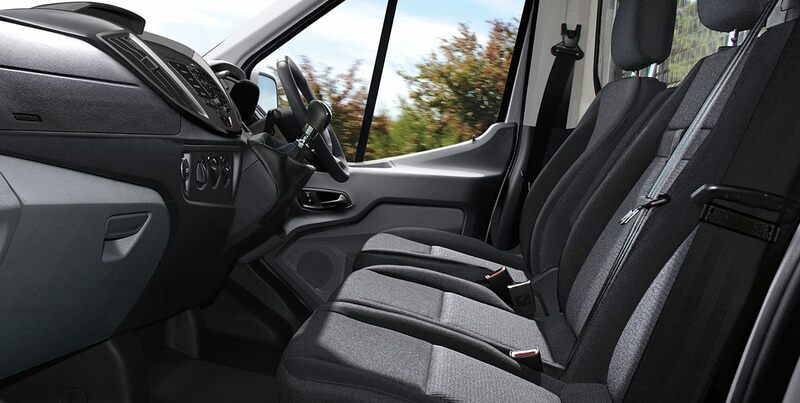 With wide-opening doors, a spacious well thought-out interior and comfortable accommodation for up to 7 occupants1. 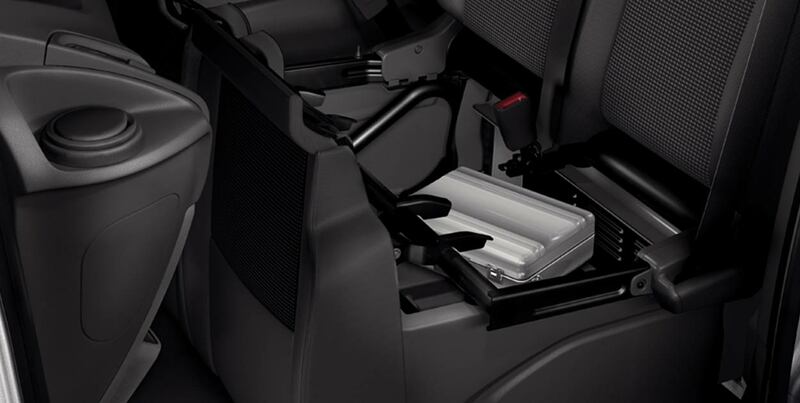 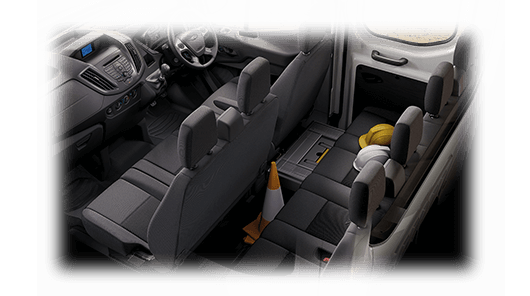 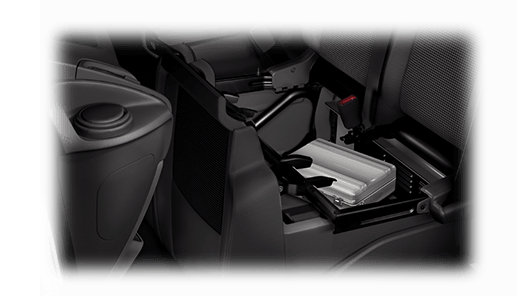 Now your dual front seat passengers can enjoy the convenience of fold out tables along with under-seat stowage compartment large enough to hold a toolbox. 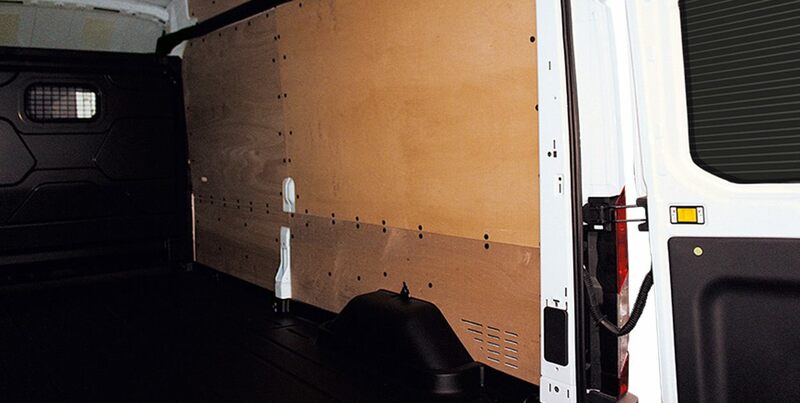 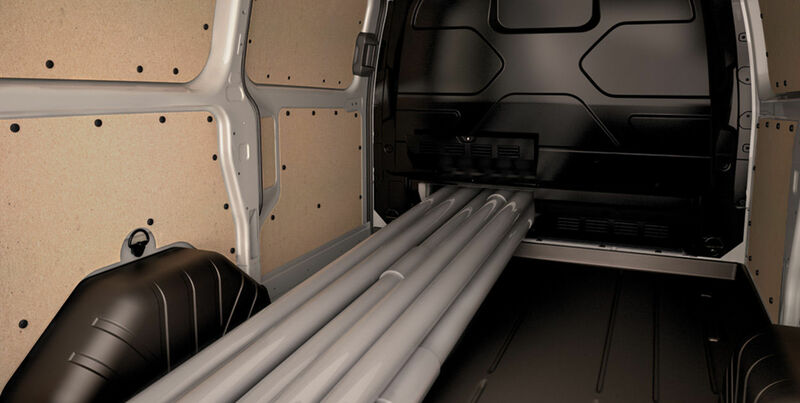 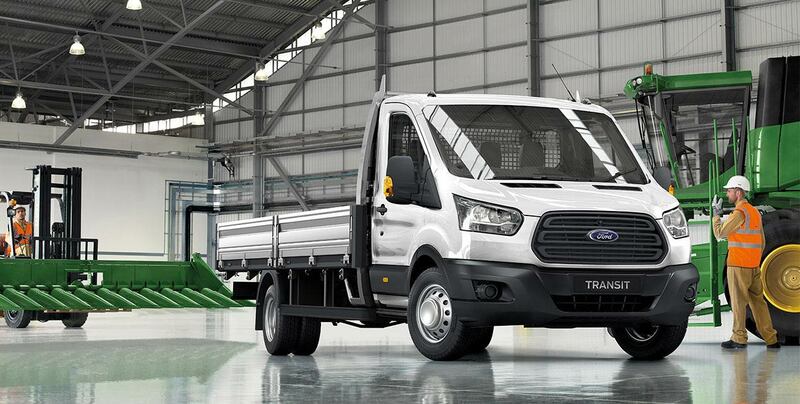 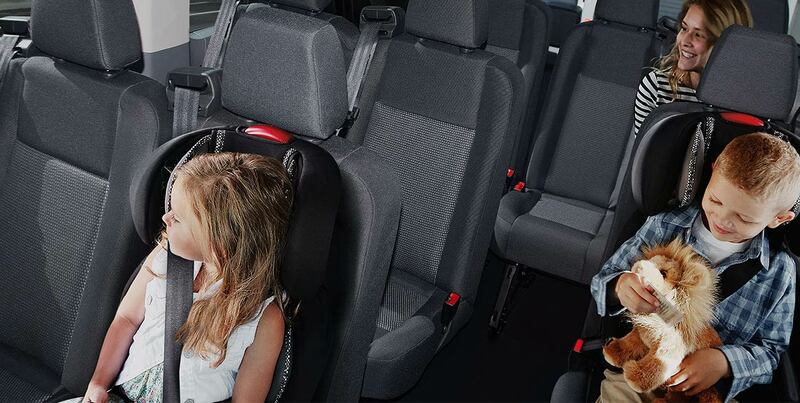 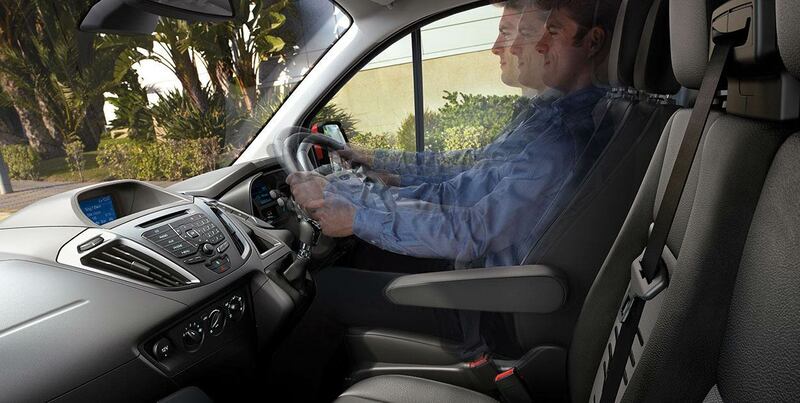 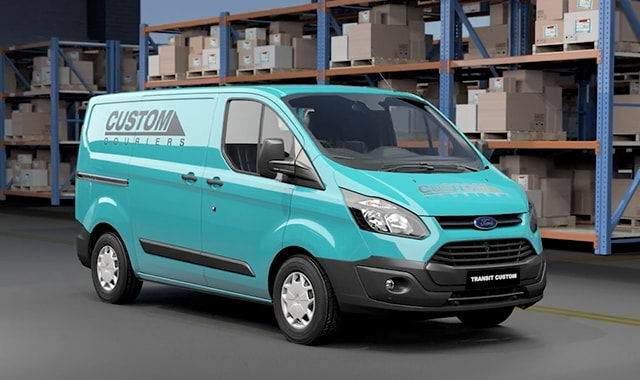 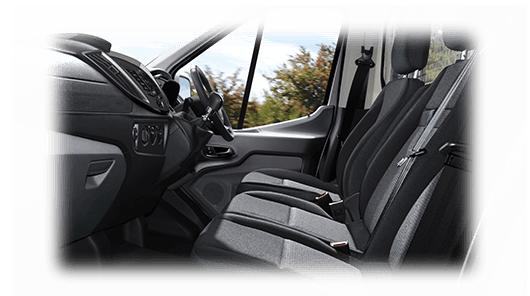 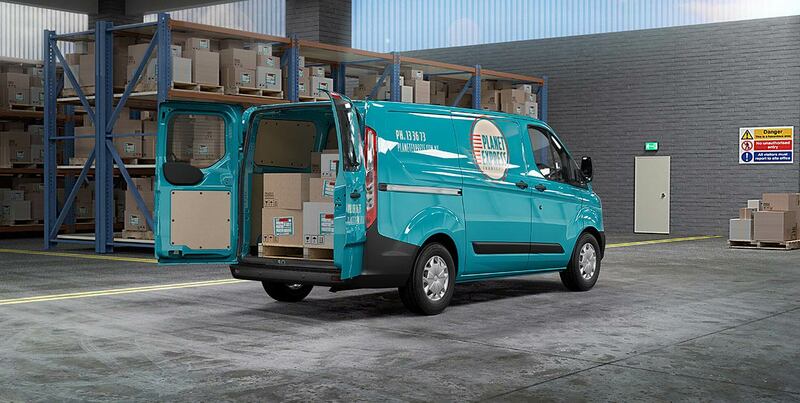 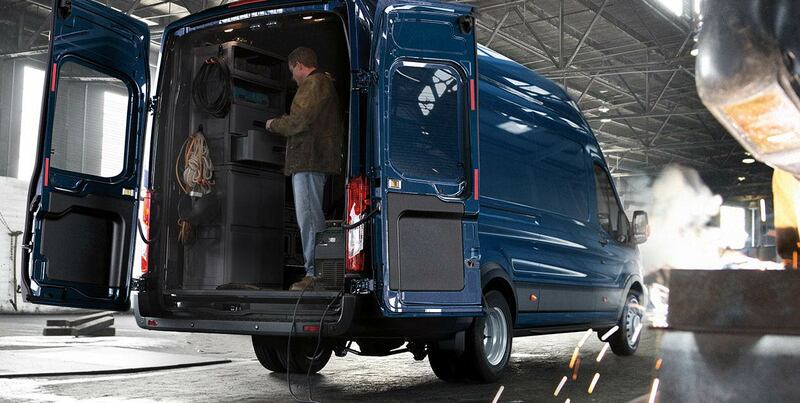 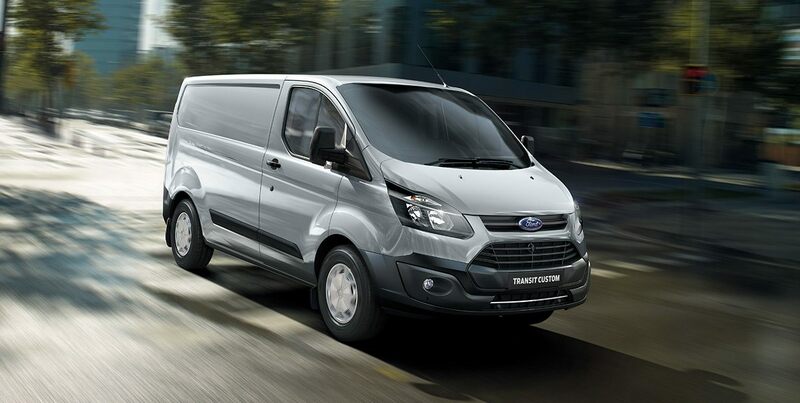 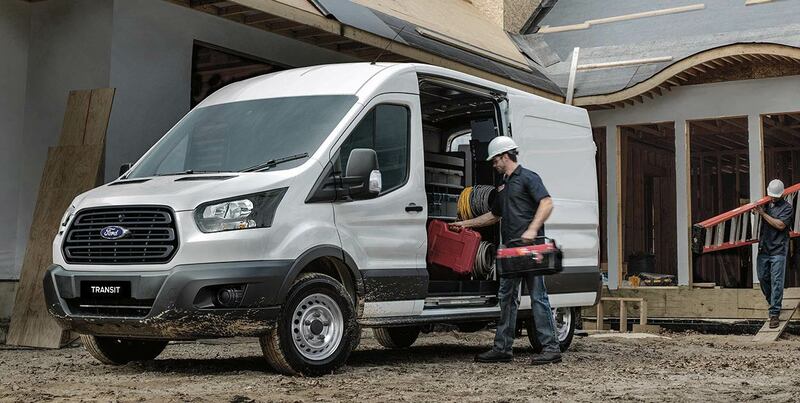 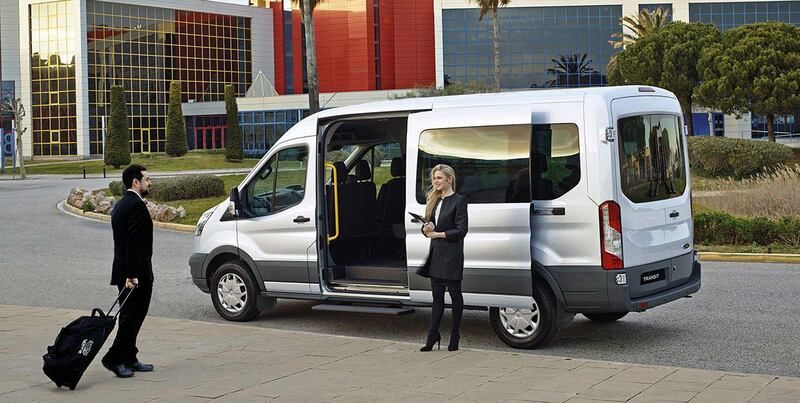 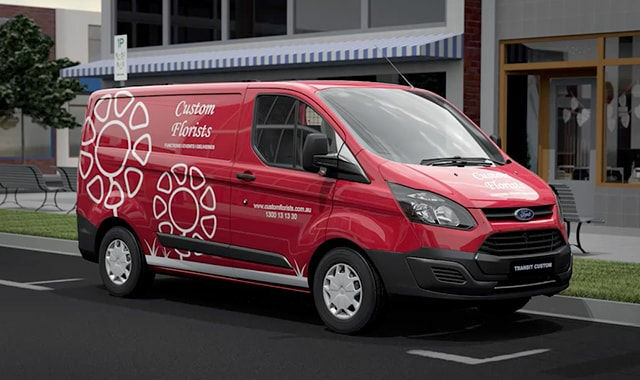 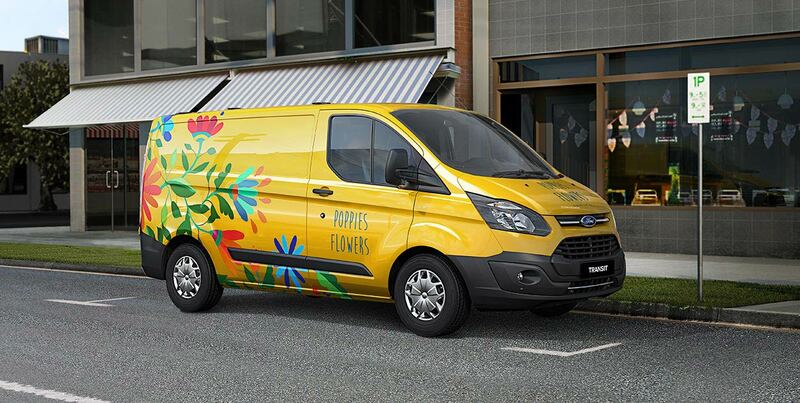 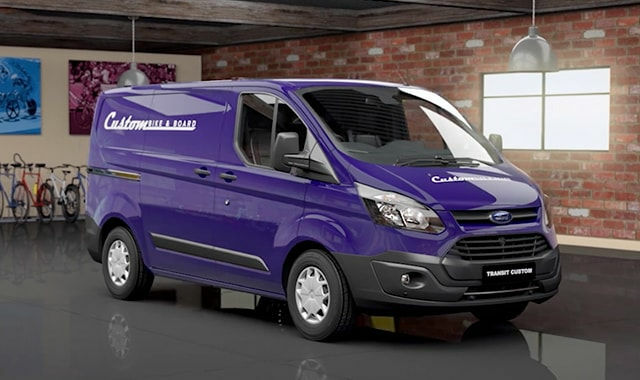 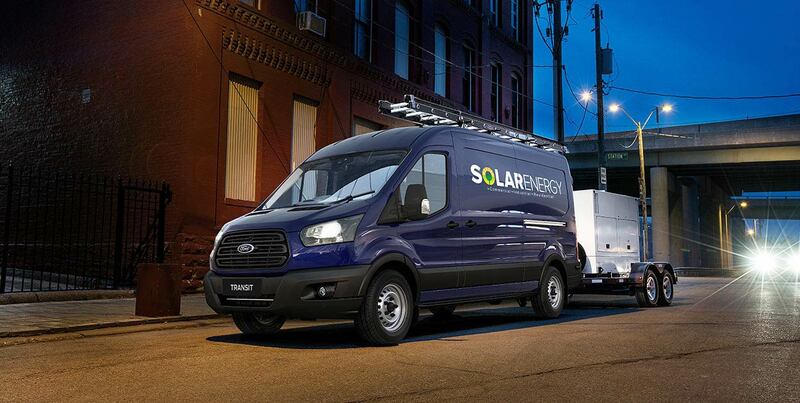 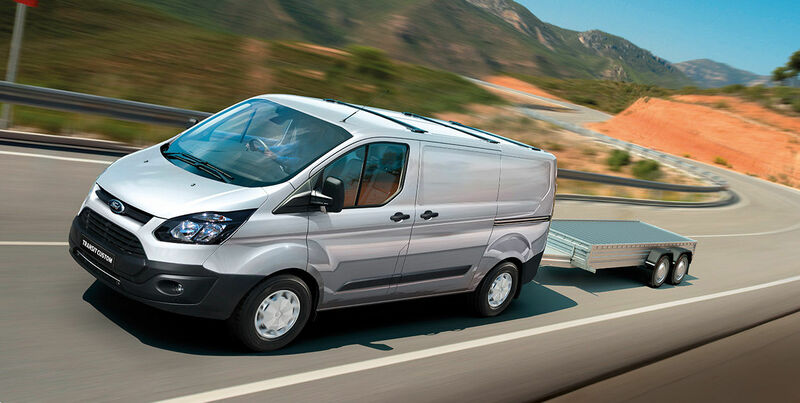 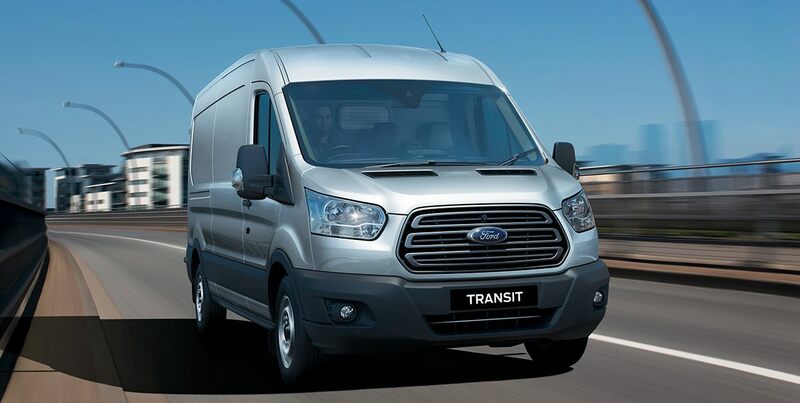 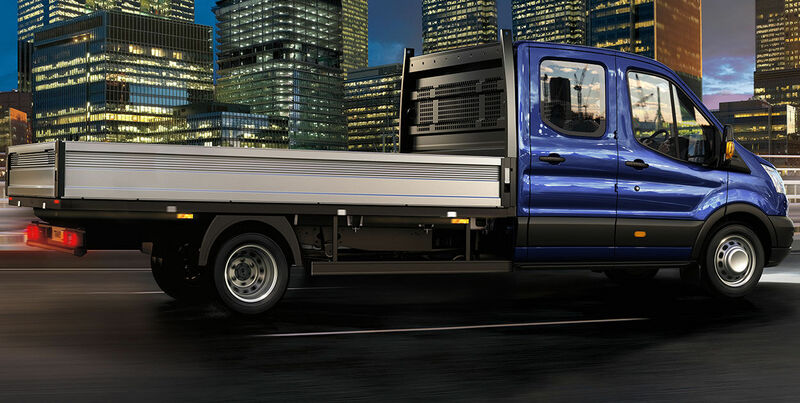 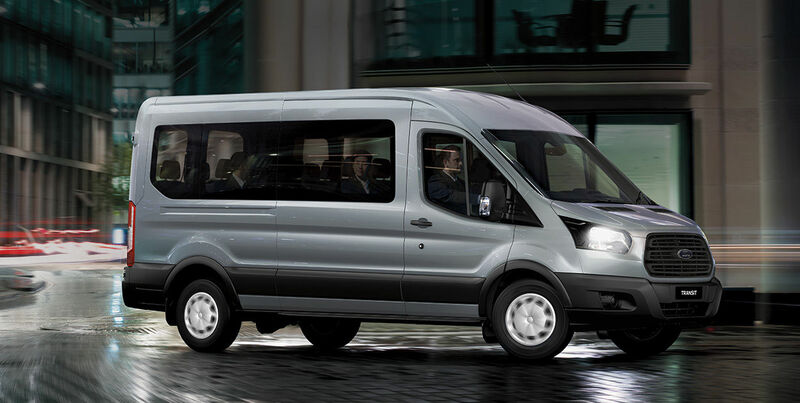 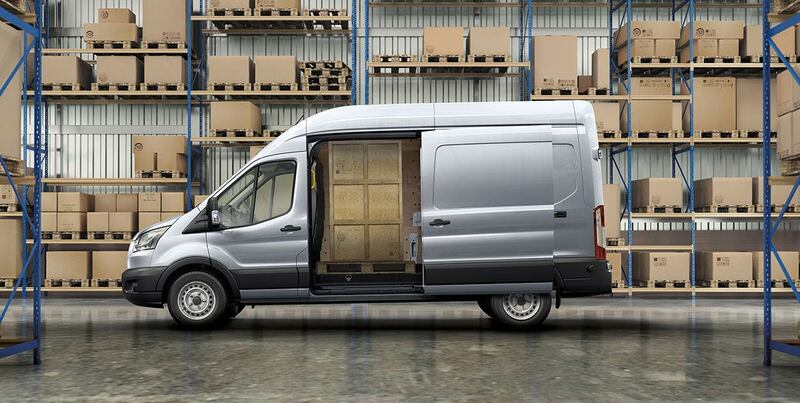 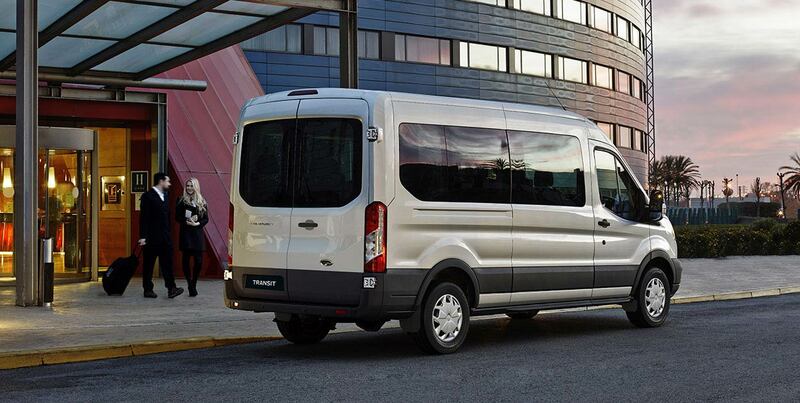 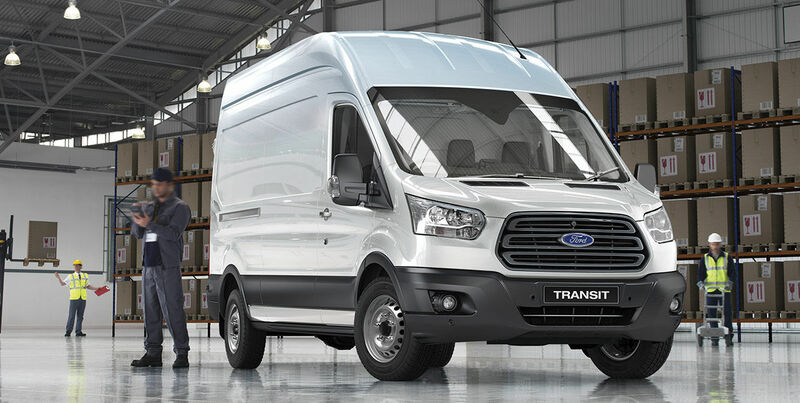 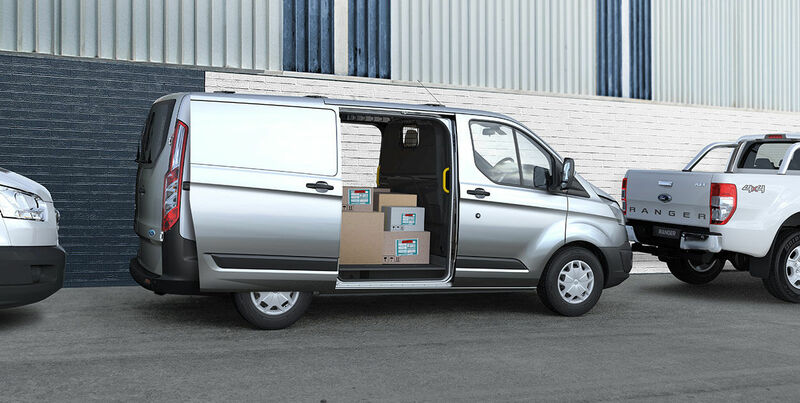 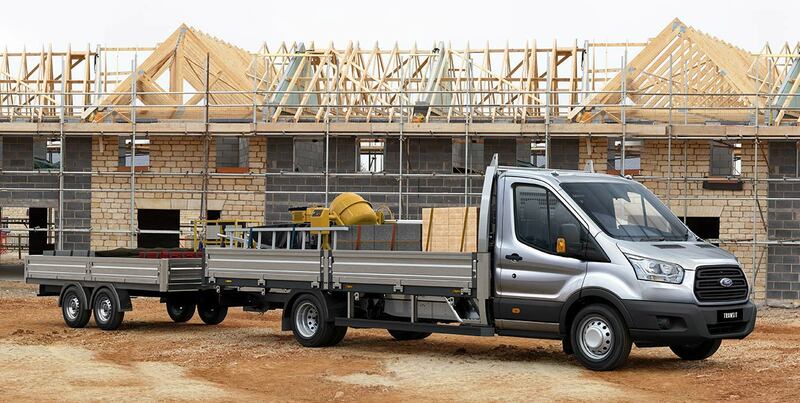 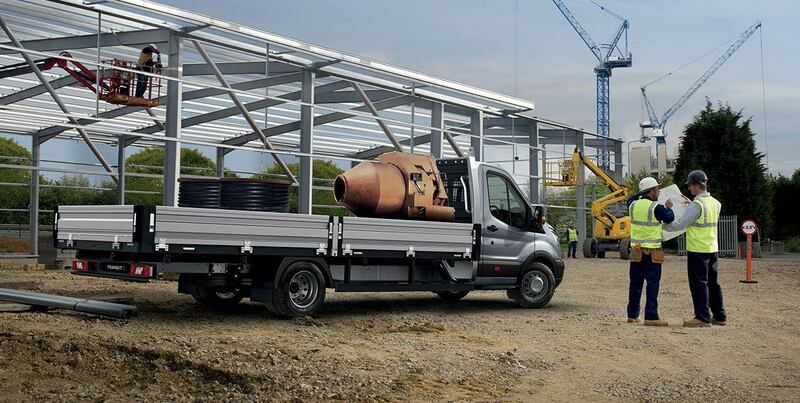 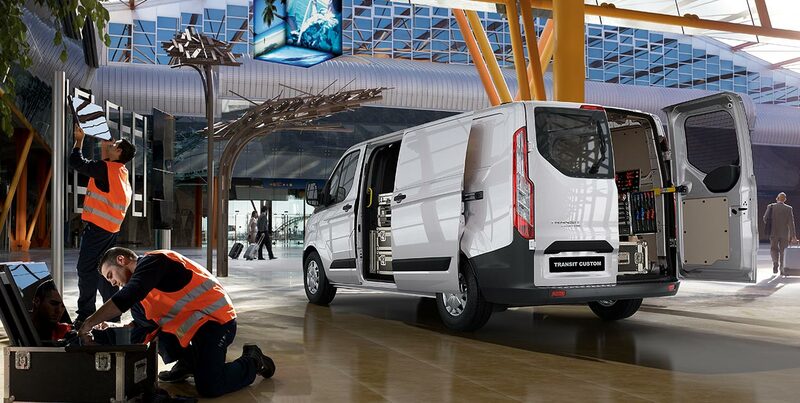 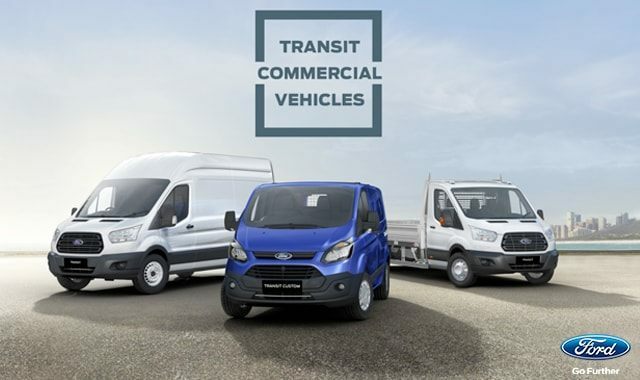 Power mirrors, heated seats, cleverly designed storage and a 10-way adjustable driving seat are just some of the high quality finishes you’ll find in the Transit Cab Chassis. 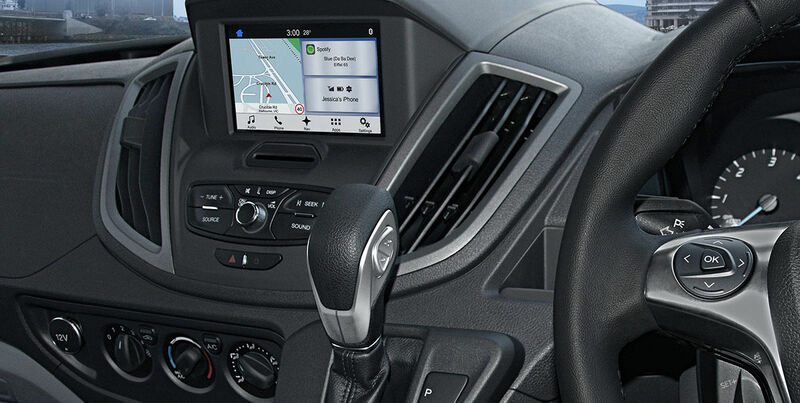 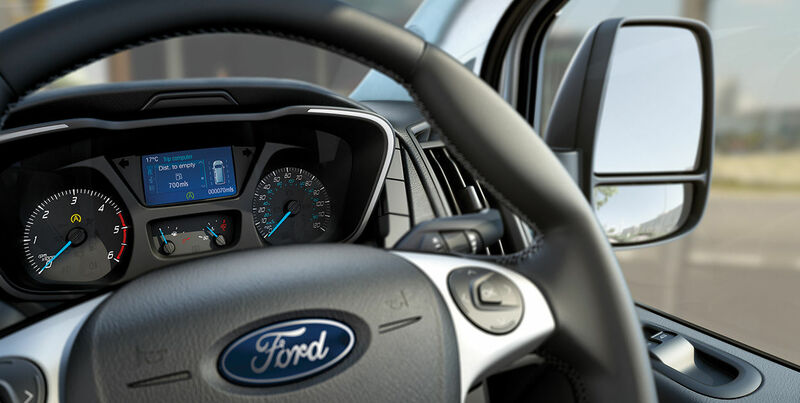 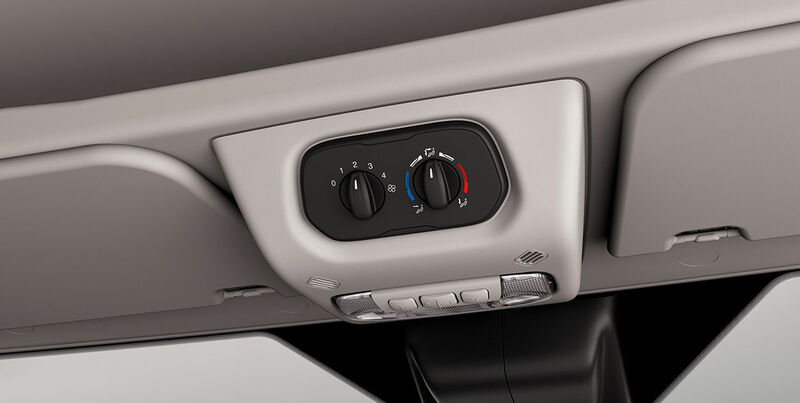 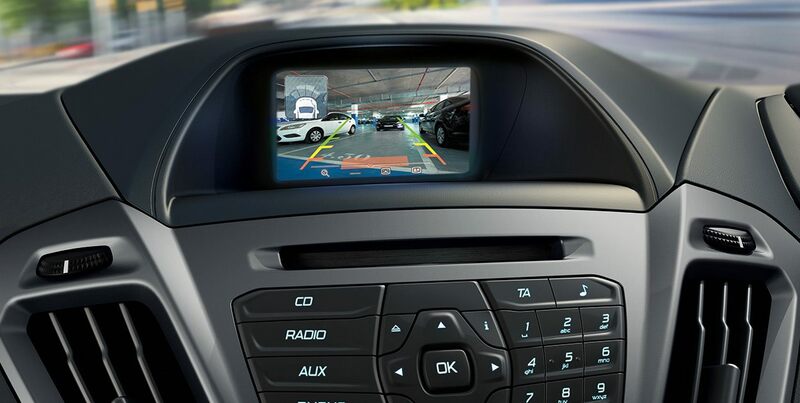 Ford’s SYNC® infotainment system lets you use detailed voice commands2 when making calls or playing music. 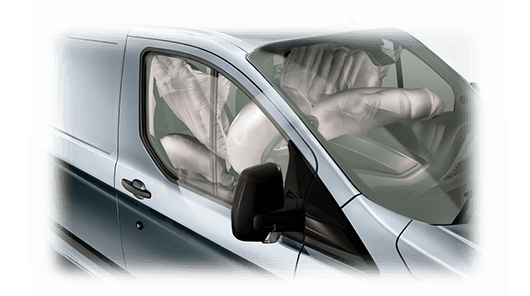 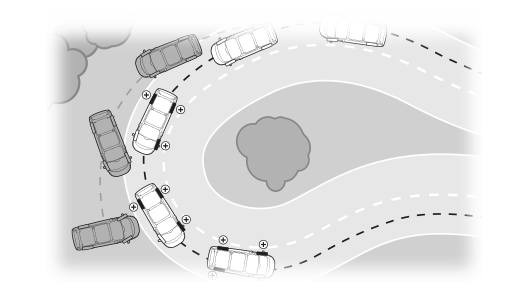 Automatic phonebook downloading keeps you in control without taking your eyes off the road. 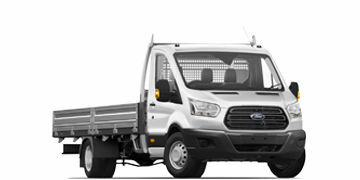 7 seats available on Transit 470E Double Cab Chassis. 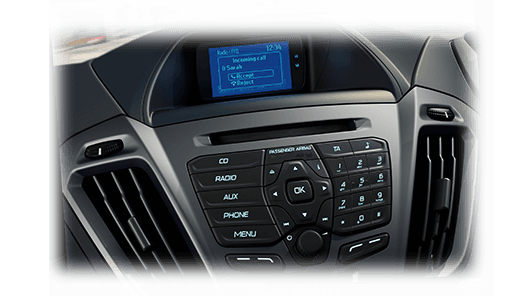 Not all SYNC® features are compatible with all phones. 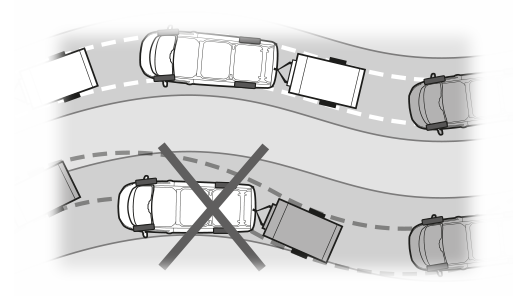 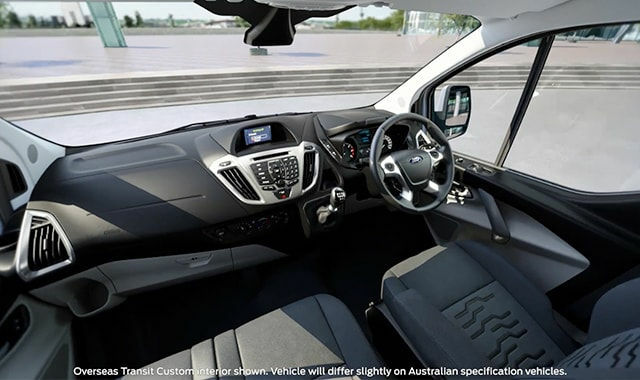 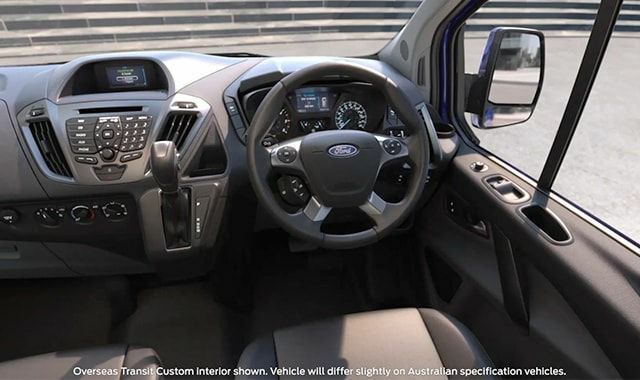 For compatibility, see ford.com.au/sync. 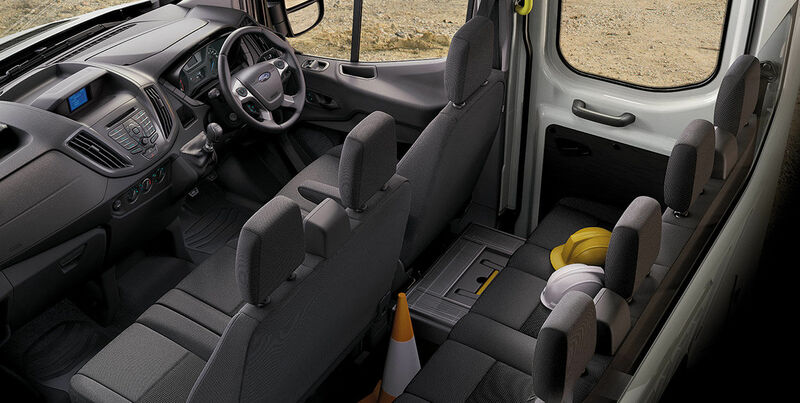 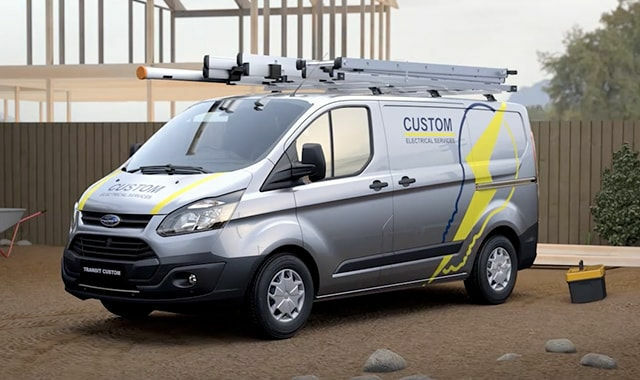 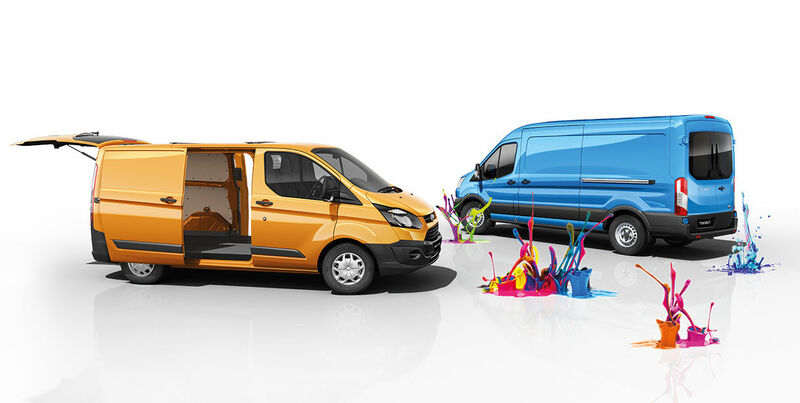 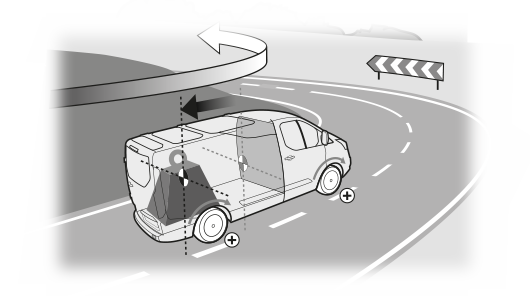 Optional Technology Pack available on Transit Custom models at additional cost.